Gloria Grei There are 3 products. To complete your look and define your best outfit, we speak about the shoes, the most important accessory for women who loves to be fashion. The women looking for something comfortable and this brand offer the best for you. You can wear in every occasion your shoe, very versatile and the best choise to complete your outfit, this shoes reflect your need for a modern woman. Your style you can create thanks our collection for every season, Gloria Grey produce shoes with a renge of models studied to protect yourself from the cold and water. You can be fashion in every occasion with many kind of shoes, like a lucid bordeaux shoe that we offer on new collection. 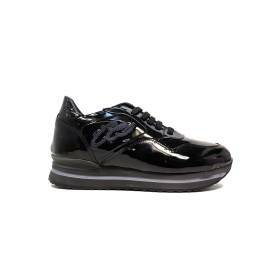 Comfortable and antislip thanks to the rubber sole, ideal with a lovely skirt or a dress. Very beautiful also a loafer in black leather, with decorations and a pair of fringed that gives a nice look on the neck of shoe. Very particular the logo sewing on the side of footwear, a detil very chic and original. A shoe that every woman loves, thanks for the design and high quality of materials, don't miss the occasion to wear a shoe that the comfort and the style are the first thing to be always fashion, you can match in the best way every outfit, with this shoe you are impeccable! GLORIA GREY IS WHAT YOU NEED TO COMPLETE YOUR OUTFIT! If you need to satisfy your passion of your style, this shoes are perfect, very comfortable, original, high quality. Check our new collection on Young Shoes, a store that you can choose everything you need, Gloria Grei is the best choise for your foot and your stye. The brand offer always the top of fashion, choose your favourite shoe now! 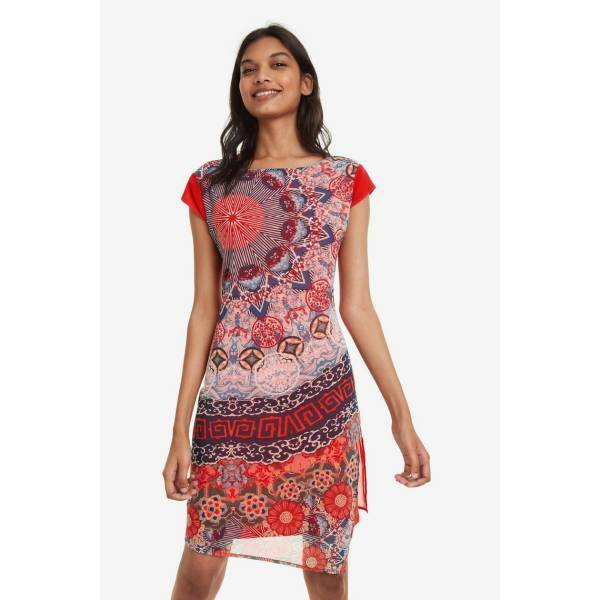 Just check our website, for exaple the brand Desigual Clothes, an amazing world with many product on Young Shoes!